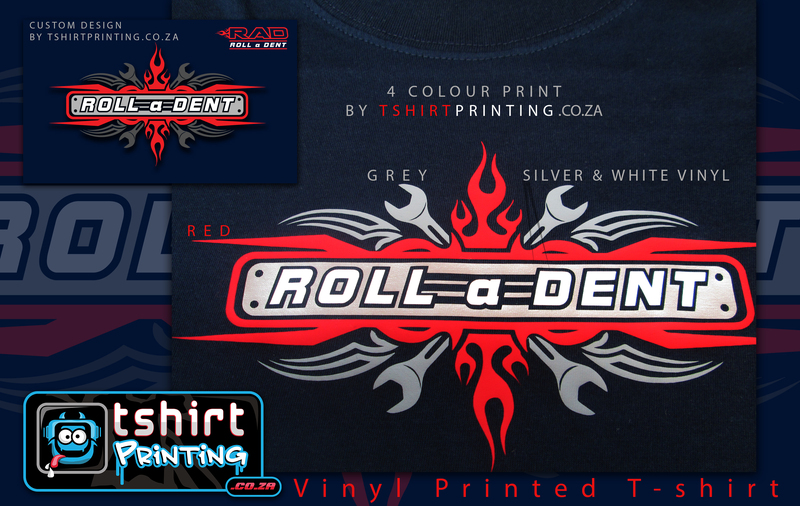 We can assist you with high quality DTG shirt printing in South Africa. 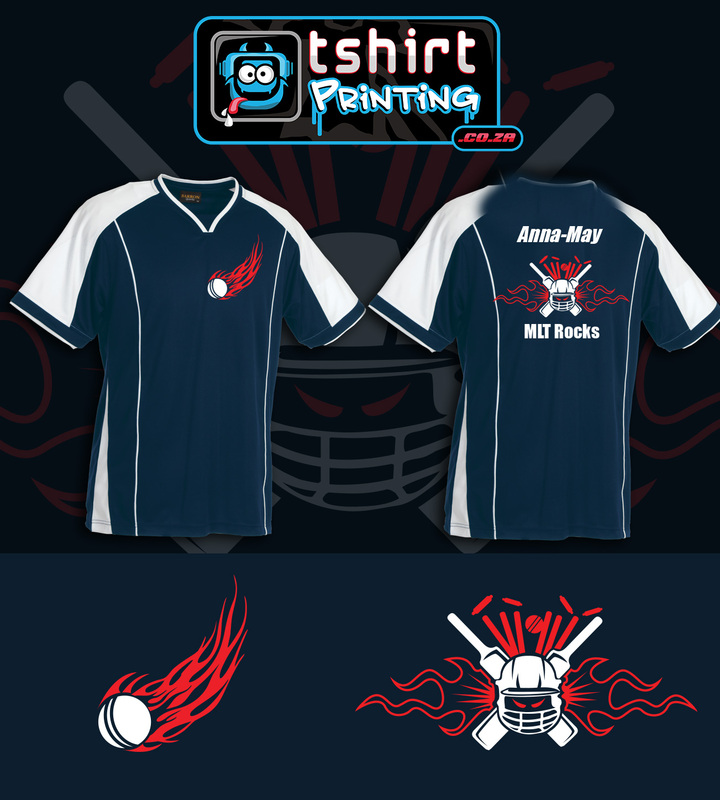 Contact us with your design needs, we will assist you with preparing your design for the Best printed results ! We will assist you all the way from start to finish. 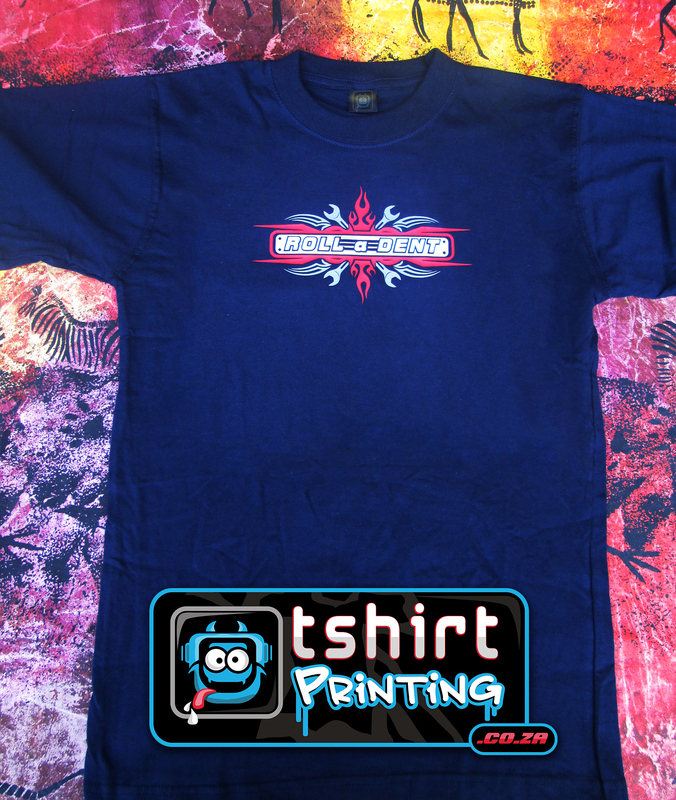 DTG printed shirts, is the best way to get HIGH QUALITY shirts printed an alternative to Silkscreen shirt printing.